Brentwood South Africa Announces Big Zulu As Its New Ambassador. Brentwood, the traditional “Iconic Man’ has focused on delivering 100% premium yet affordable casual and formal men’s wear since 1968. Over the decades Brentwood has been praised and trusted by South African men to provide them with excellent investment pieces that possess a strong sense of character and tradition. Brentwood welcomes Nkabi Rap founder, Siyabonga Nene who is fondly known by his fans as Big Zulu. Big Zulu, a taxi driver turned rapper who was born in Bergville Kwa Zulu Natal has been creating top rated Maskandi infused rap music since 2008. His description of an Inkabi rapper (nkabi- a term given to men in the taxi industry) is of an artist who is down to earth and who draws his greatest inspiration from the day to day dealings of the local taxi industry. 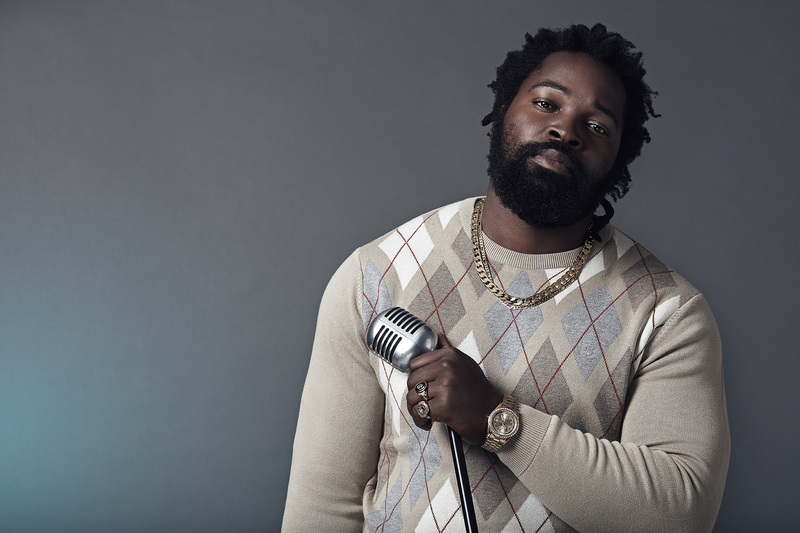 Big Zulu’s musical craft is highly esteemed in the South African rap industry. His style together with his ability to stretch the boundaries of tradition position him as an ideal addition to the Brentwood family. Follow @brentwoodafrica and @bigzulu_sa on Instagram and ensure to shop the latest Brentwood styles from any of their national stockists. Hunter’s Hosted An Unforgettable Party With Black Coffee!